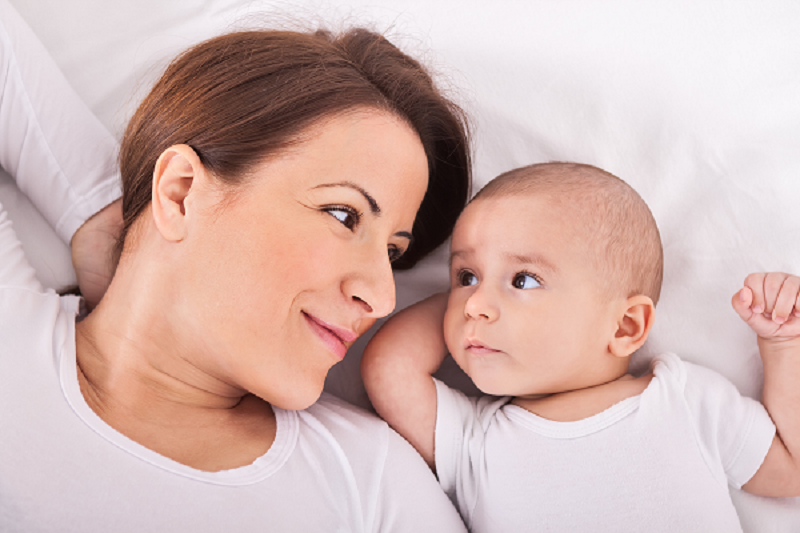 As parents, we often find ourselves moving towards milestones— waiting for that first smile, that first sweet sound of our babies’ voices, that first wobbly step. The first tiny move towards independence! As parents of children diagnosed with FPIES, milestones often take on a different meaning. We learn to celebrate the “ordinary moments” as extraordinary milestones– a first food after months of reactions, a new texture that is finally tolerated, that first shared family meal. Five incredible years have passed since The FPIES Foundation incorporated. Five years of meeting new families, hearing of heartaches and victories, struggles and successes. Five years of meeting and partnering with compassionate and caring medical professionals, expanding medical education resources, and lighting the flame of awareness in places where FPIES was once unheard of. This has been a monumental five years, and what has made it so monumental has been sharing in this journey and these milestones together. 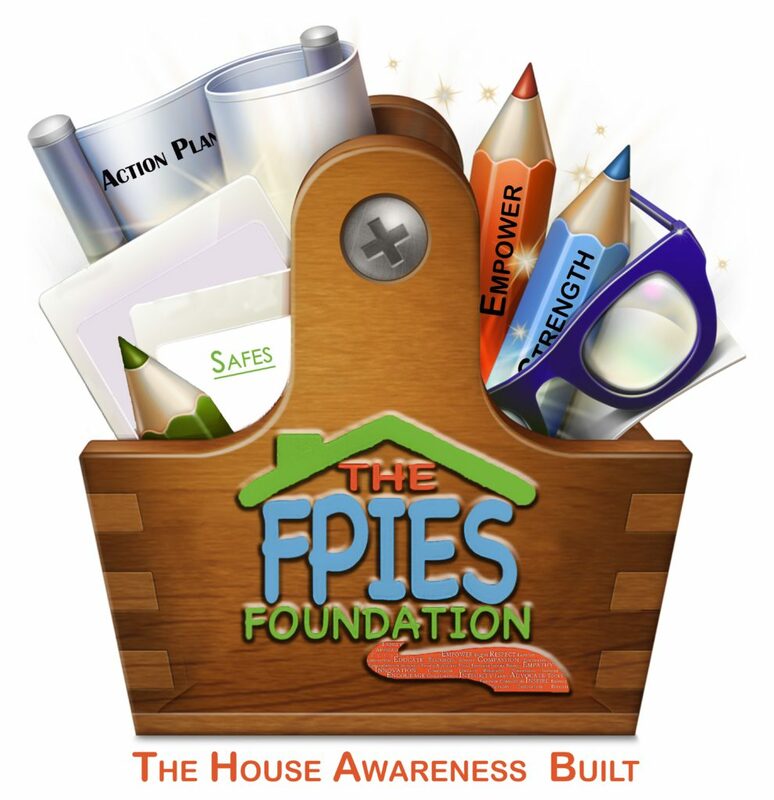 You were with us when we took our first step on August 31, 2011, launching The FPIES Foundation and debuting our website. You were with us, empowering other families day after day, year after year, to find their voices through our toolbox and resources. You were with us, advocating for other families as you shared your own families’ inspiring stories. 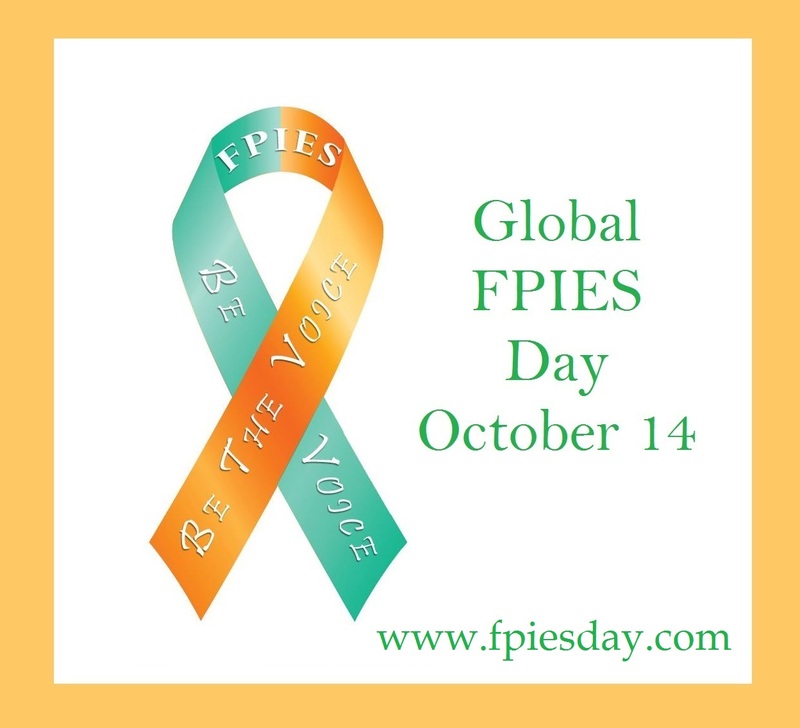 And you are with us today, ensuring The FPIES Foundation continues to be a home for resources, support, and advocacy. This is the house that awareness built, with an incredibly strong community at the core of its Foundation. 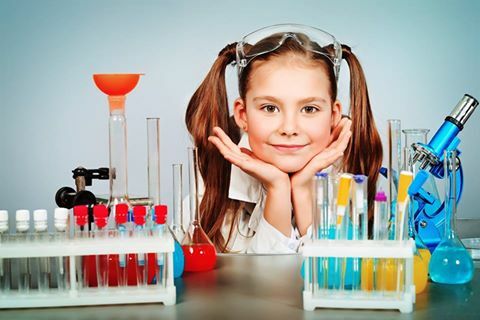 From our beginnings, we have dedicated ourselves to overcoming the challenges of FPIES by offering tools for education, support and advocacy to empower families and the medical community. In the ordinary, daily life with FPIES, we have found extraordinary connections. We look to the future as we continue to invest in education, awareness, research and support for all affected individuals, their families and the medical professionals that serve them. Together, we will continue to be the Voice for all those affected by FPIES worldwide; together, we will continue to take big steps for the smallest of patients. Thank you for helping us build the Foundation together— yesterday, today and tomorrow! 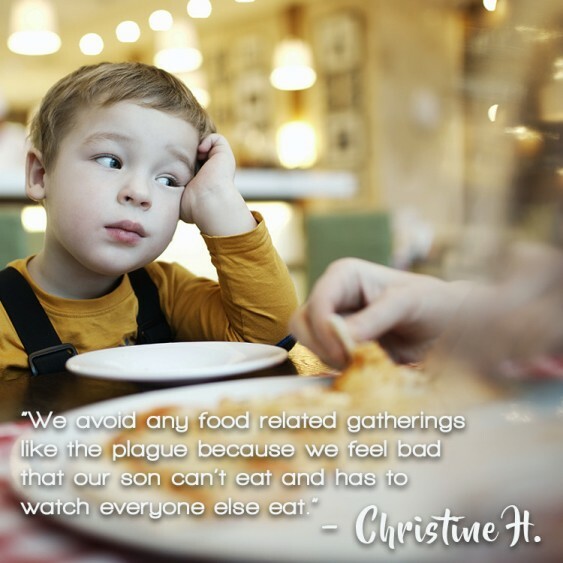 This post was written by Amanda LeFew, Co-Director and founding member of The FPIES Foundation.